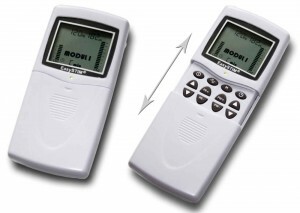 Dual Channel 5 mode Digital TENS. The EasySTIM TN28 provides the latest in TENS design and technology and has been specifically designed for optimum pain relief and ease of use. TENS unit, 4 pack of electrodes, 2 lead wires, 2 AA alkaline batteries, instruction manual, and carry case.